This is a must see. 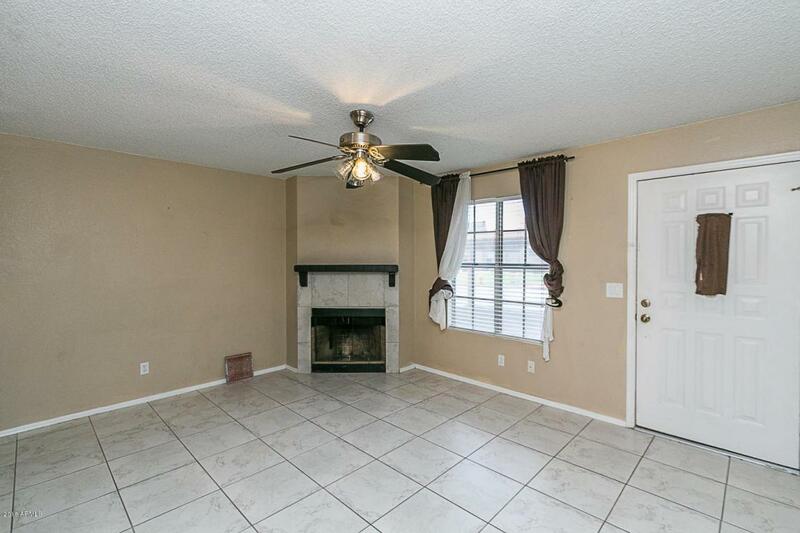 This home has a family room, half bath and kitchen downstairs with 2 bedrooms and 2 bathrooms upstairs. 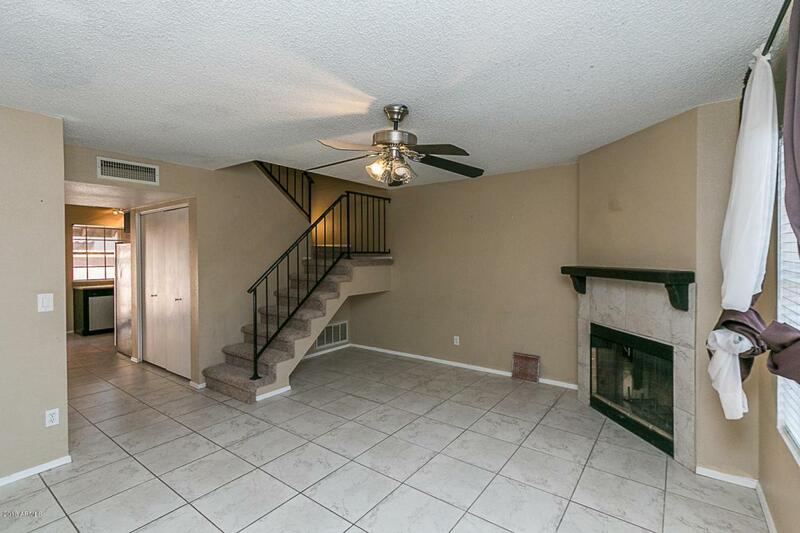 The only carpet is on the stairs and is brand new. The water heater is only 1 year old. 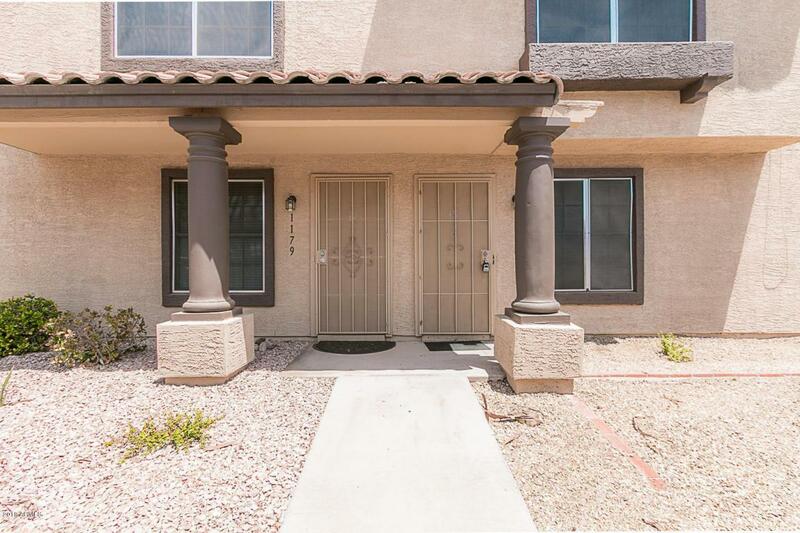 The home is move in ready with newer paint throughout and in a very quiet part of the complex with covered parking just outside the front door. 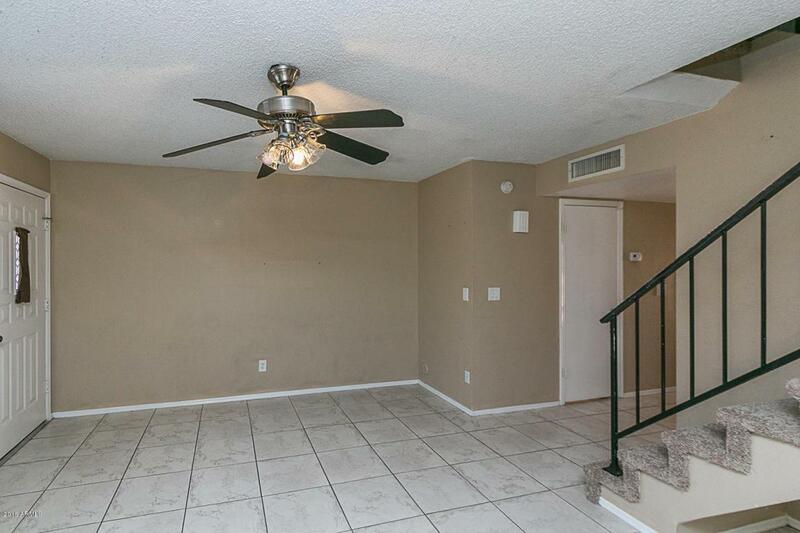 Would be a great family home or rental. Cross Street Camelback & 99th Ave.